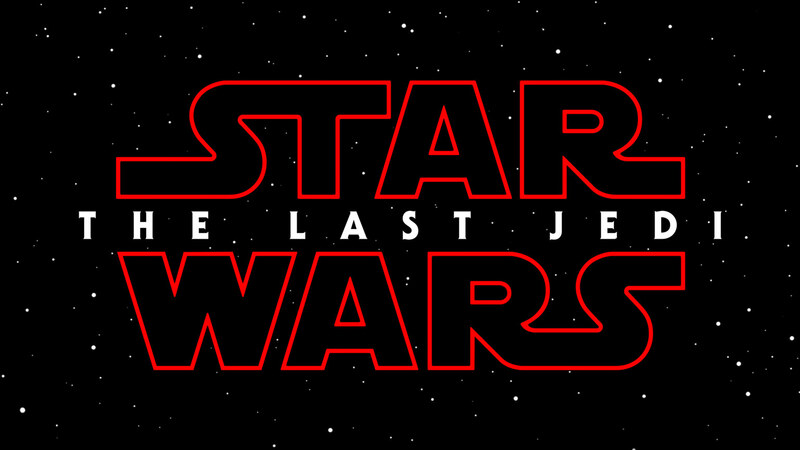 The Last Jedi, directed by Rian Johnson. This is a spoiler free ryview, so if you're okay with what you've seen in the trailers already, no need to shy away. Okay, let's go ahead and discuss the mixed audience reaction. Do you remember when a lot of people saw The Force Awakens and then complained that it didn't feel like Star Wars (while somehow also complaining that it was a ripoff of Episode IV)? Well, it's happening again. And with good reason. This is a drastic change from what came before it in the movies. It bucks tradition, goes to new and interesting places, and therefore pisses some people off. What did I think? I think it's 100% Star Wars, and I can't wait to see it again. As you may have heard, there are rumors that Disney is trying to buy 21st Century Fox (the entertainment portion anyway, not the news part). This is a big deal with the Marvel community because of the possible integration of the Fantastic Four and X-men into the MCU. But is it that simple? (pause for dramatic effect). No, no it isn't. (That was why I paused). 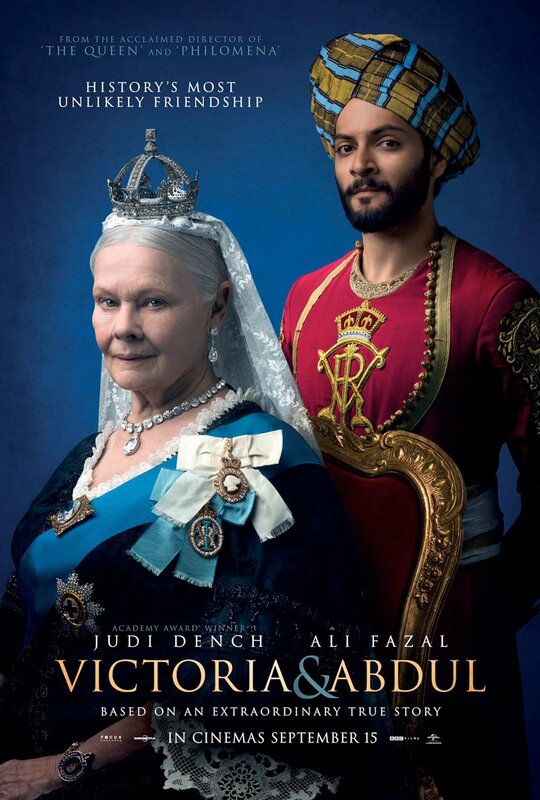 Victoria and Abdul, directed by Stephen Frears. Please note: This is a Mostly Spoiler Free Ryview, meaning I will spoil some minor early plot points to better expand on my opinions. By no means am I ruining all the twists and turns, but if you want to remain in the dark, you may proceed with gouging out your eyes (or, you know, closing the article). Kingsman: The Golden Circle, directed by Matthew Vaughn. This will be spoiler free (aside from what's been readily available in trailer form). So the usually note applies: blah blah "if you don't want any info don't read any more" blah blah "won't spoil plot points" blah blah "Snape kills Hermione"